Ready to sit back, relax and watch some Snapchat shows? Multimedia messaging paragon Snapchat is unveiling its own scripted programming in a bid to lure users back to the app among competition from Instagram. The 12 new “Snapchat Originals” were announced today, as reported by TechCrunch. The company’s banking on the shows to bring disaffected Snap users back to the big yellow app. And it seemingly hopes to grow into a premium provider on par with HBO or Netflix. Can you imagine water cooler talk about Snapchat shows? 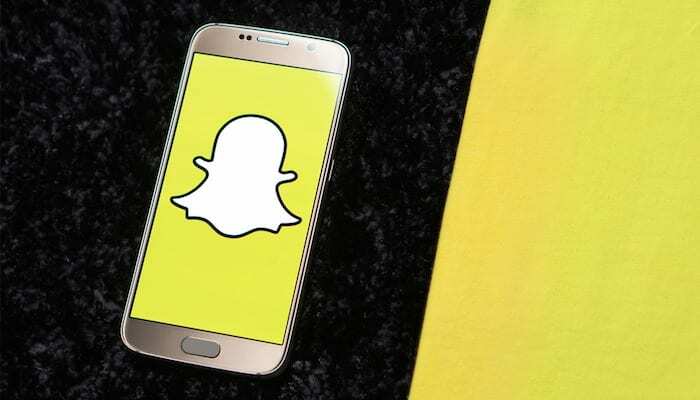 And Snapchat apparently needs the help: It reportedly lost daily active users for the first time in the most recent quarter, trailing behind its closest competitor, Instagram, which has now basically copied Snap’s most popular features. Over 400 million people use the Stories feature every day on Instagram, twice as many as Snap’s daily user base. Both apps let users posts photos or videos that disappear after 24 hours. Snapchat currently has 188 million daily active users. What do you think of original programming on Snapchat? Sound off in the comments!